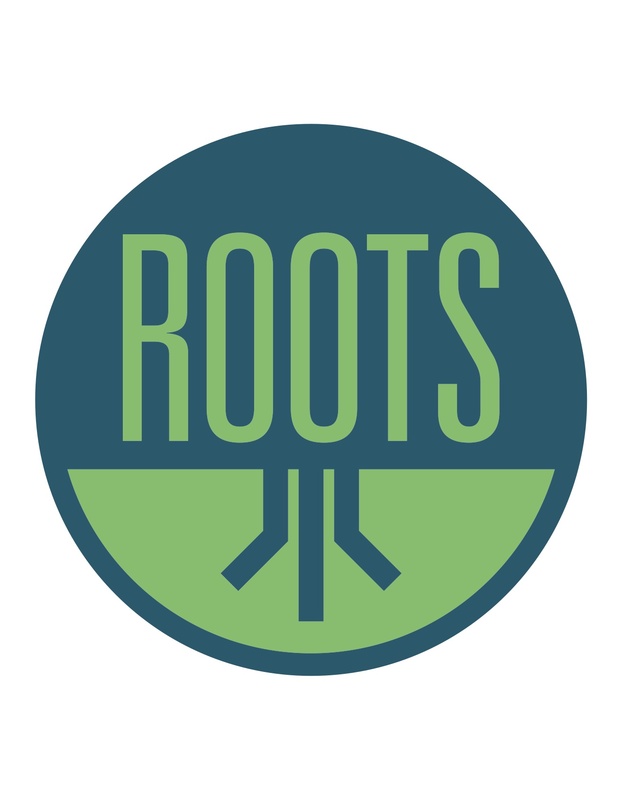 We get the name "Roots" from what Paul says in Colossians 2:7-"...rooted and built up in Him and established in the faith..."
A worship service designed just for kids! Lots of fun, exciting praise and Bible instruction geared just for young people grades K-5th. 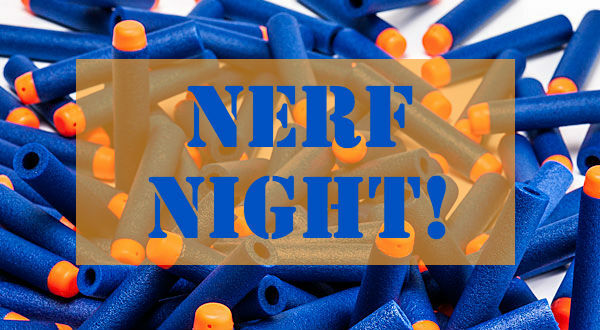 Wednesday Nights from 6:15-7:30 p.m.
Sunday Nights from 6-7 p.m.
Every Sunday night we give the children exciting opportunities for growth and ministry. Kids are invited to join us for seasonal activities such as children's choir, drama and crazy themed nights!